Tree Service Dallas your premier tree care company. We have the experience, knowledge and capacity to deliver an unparalleled quality of tree care service to you. We are the tree service that Dallas calls on when it needs education and tree service care. Our staff is ISA trained and certified to handle any job you might have for our company. We look forward to helping you out with all your tree care needs! You will always be in good hands with our team of professionals. We look forward to giving you an unparalleled quality of service for your tress. All of our field staff are trained straight from the ISA Manuel we have a trained Arborist on site to help assist you in making the right decision for your plantation. Our main focus is tree health but on occasion we have to provide a tree removal for a client. With extensive experience in this field we can identify the problem with the tree first. Then project a plan to remove it painlessly and productively while saving you money. First, we start by evaluating the landscape and your personal property. 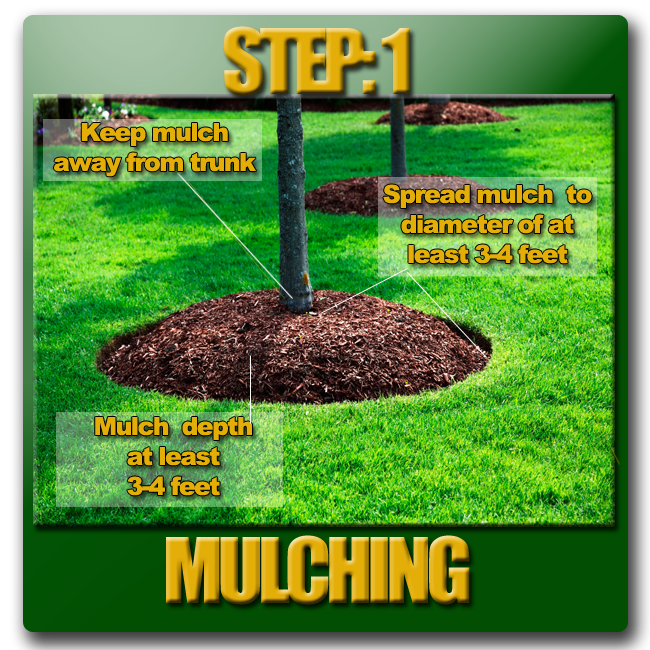 In this process, we will lay out a plan to remove the tree or trees in your request. Included in this evaluation we will design a way to start the cutting from the top of the crown and equipment position. Taking all the precautions to do things with the utmost of safety we start to remove the tree one piece at a time. We do our best to load pieces as we go, avoiding landscaping damage. 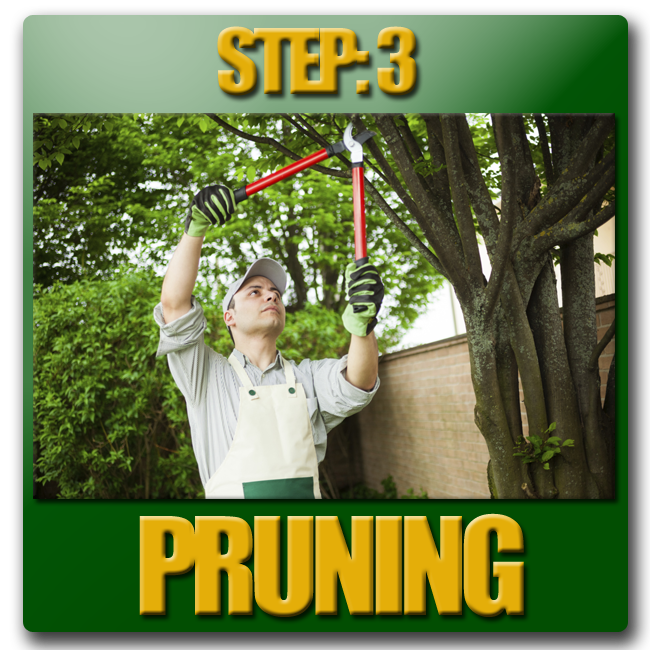 When it comes to removing the trunk of the tree we will cut as much of it as possible to lowering the plain until we will start to use equipment to pull out just like a tooth. If a crane is need we take all the necessary steps to protect your landscaping. When tree is completely removed we will fill with dirt and can follow your direction on if you would like sod or whatever your liking. We will take the time to ensure that everything gets cleaned to its normal standard when we are finished removing the tree. 1. Who are they what personnel do they use? 2. What credentials do they have to work on your trees? 4. Are they insured and bonded? These are very important questions to ask your tree service company. Here's the one thing that sticks out and you should know right up front. Tree removal is very dangerous work with lots of heavy lifting, over head moving, cutting with dangerous equipment and at any time during the process a serious accident or injury can happen! God forbid a person on your property were to hurt themselves or a death were to happen. In this event if the tree care company did not have the proper insurance, you the homeowner would be liable for all of the expenses involved with that individual. This could put you at a very high risk of losing everything! WHY WOULD YOU TAKE THIS RISK OVER A TREE? Tree Service Fort Worth is the right tree Care company for you and your family. All of our personnel, equipment, your property and family are completely covered with our full coverage incidental insurance. 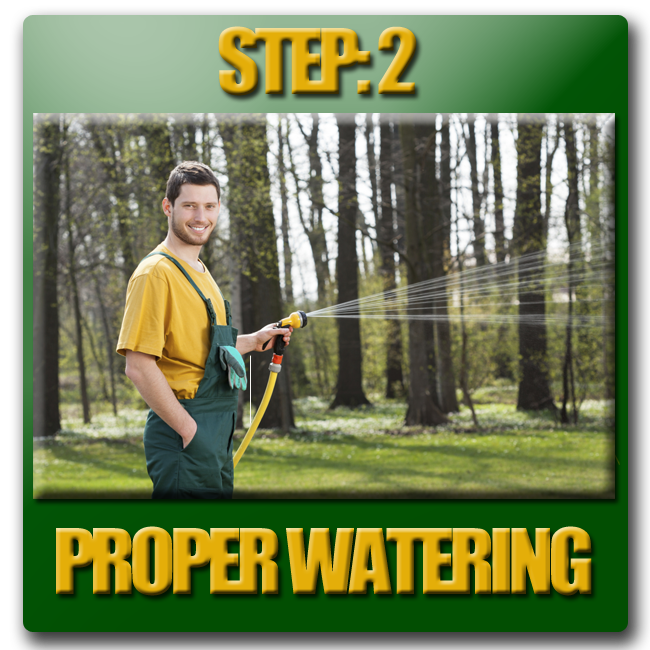 Rest assured that you will relax and point the way to great tree care without the risk of liabilities. 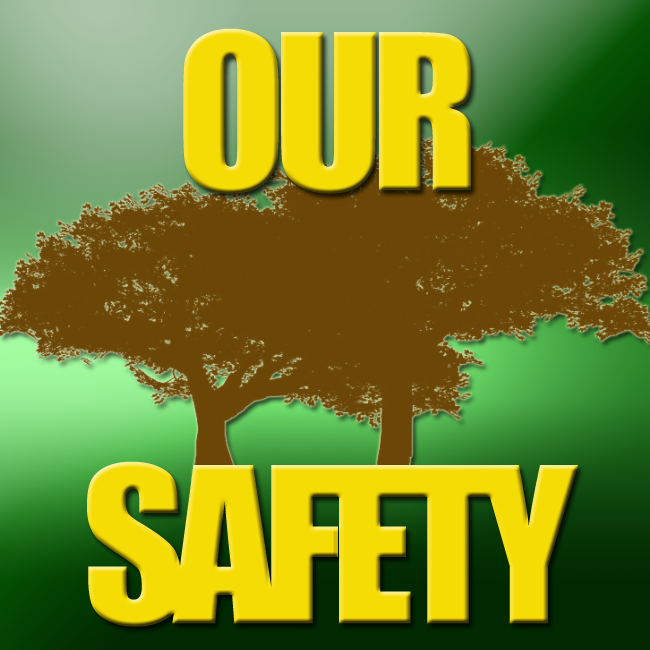 Safety always comes first at Tree Service Fort Worth, it is at the center of every job we preform. We are always training, instructing and supervising our crew to think and work safe. The tree service environment is in the top 10 most dangerous jobs to preform in the USA work industry. Our model is simply if it don't line up with our safety protocol we tell the client we can't do it. Our managers constantly train field supervisors to be on the look out for hazards and potential dangers to our staff. We have been in the industry for years and years most of our staff have only done tree care, removal and have not worked in other fields! Rest assured that you are dealing with a professional service and well regarded in DFW. We are not the cheapest and don't want to be the cheapest. What we are is affordable compared to what we bring to the table with our tree knowledge and experience. 1. DON'T HAVE TO WORRY ABOUT: A BAD OR SHADY JOB! 2. DON'T HAVE TO WORRY ABOUT: LIABILITIES! 3. DON'T HAVE TO WORRY ABOUT: SAFETY; YOURS AND OURS!